Susan is still amazed at the power of the African wilds, and how it can bring people together. Her favorite trip was a family safari to Botswana. 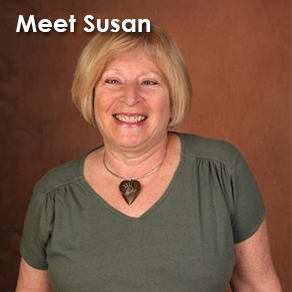 “You just get to spend quality time with the people you care about in a beautiful place.” Susan is a Certified Travel Associate, ATC Adventure Travel Specialist, South African Tourism FUNDI Specialist and previous APTA Board Member.